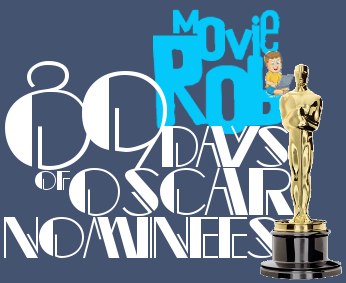 In my attempt to have a more prolific repertoire of Oscar Nominated Films, I have taken it upon myself to watch 89 new Best Picture Nominees that I’ve never seen before between 1 Dec 2016 and The 89th Annual Oscars on 26 Feb 2017. Brief Synopsis – Biopic of Edna Gladney who was one of the very first women to champion the fight for adoption and legitimacy of children born out of wedlock. My Take on it – Such a wonderful story. I was surprised by the way that this film was made because it tells a story about themes that were not openly discussed 70+ years ago. 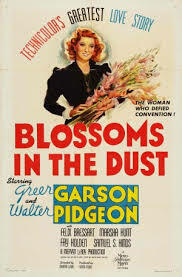 Greer Garson is superb here as the lead in this film and we can feel for her characters so much and also understand why she chose to champion such an endeavor that went against the way things were viewed at the time. The story was quite eye-opening to me since I wasn’t really aware of everything that this film depicts beforehand. The dialogue is great especially the passionate speeches made about the themes discussed here because they can be quite moving and poignant. The fact that this was made while the real Gladney was still around is a true testament to the changes she helped make come about due to her devotion to this extremely important cause. Bottom Line – Great biopic that discusses the often overlooked topic of adoption and shows how one woman was able to make a change in the way things were seen in both the eyes of the law and the eyes of people seeking legitimacy of children. Garson is superb in the lead role. Recommended!